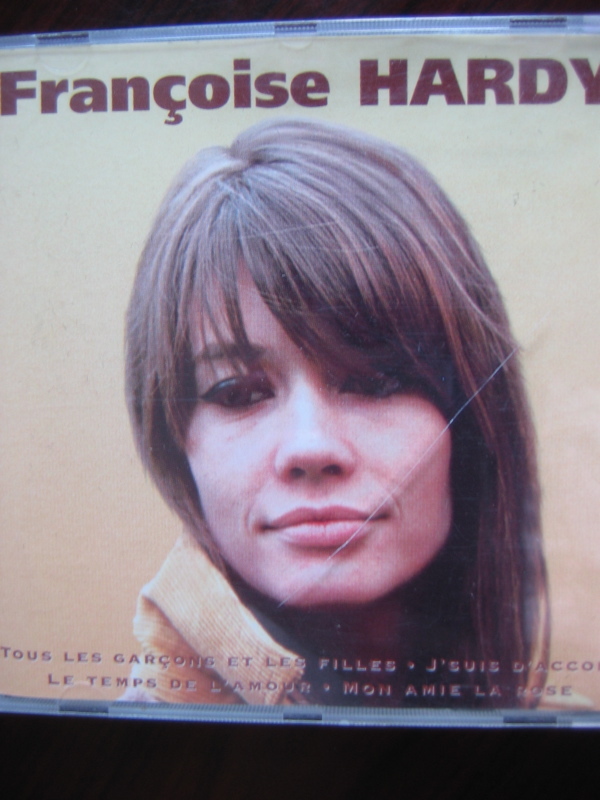 i’m really into françoise hardy… especially “tous les garçons et les filles de mon age”…..retro but great for a cocktail party soundtrack or a beach picnic. 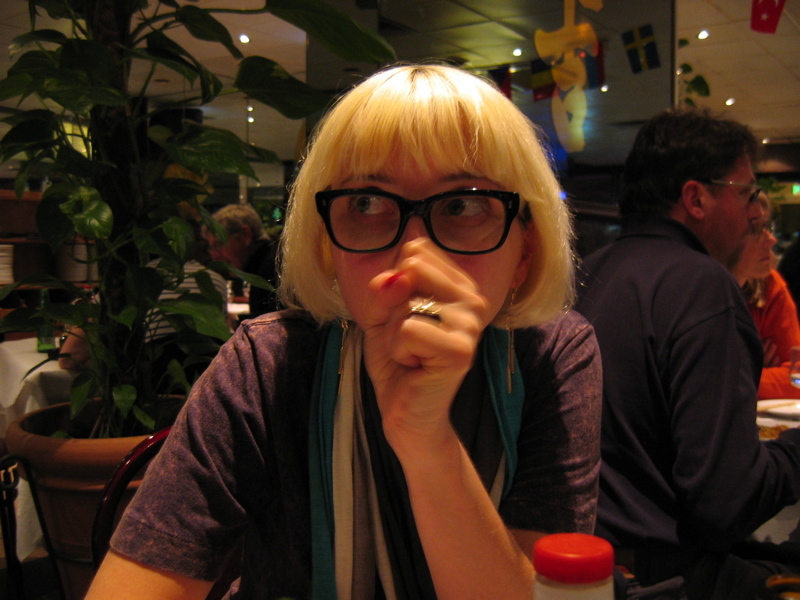 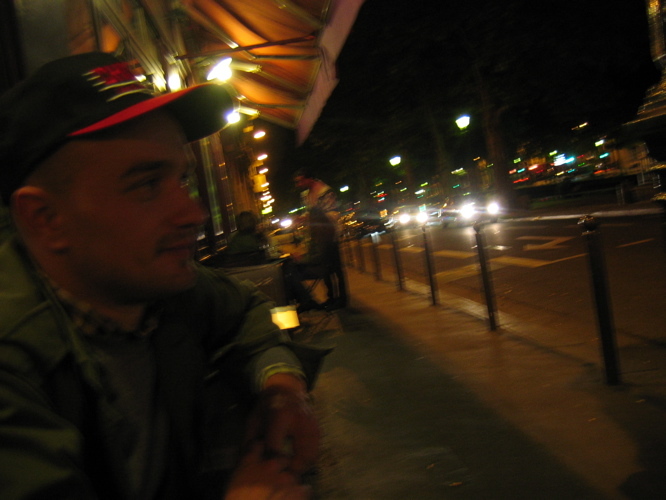 nighttime, on the canal st martin………with world famous millinary genius, benoit missolin. 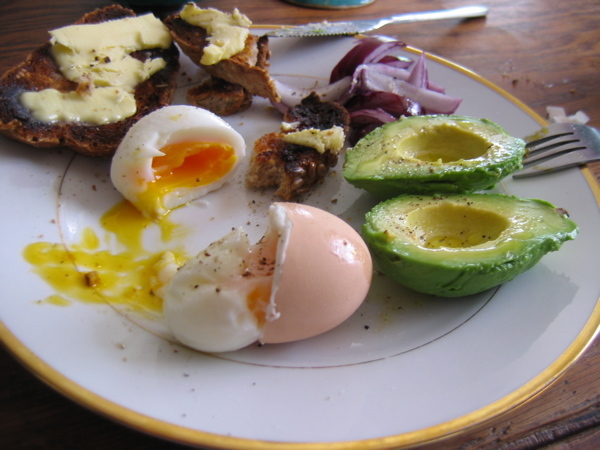 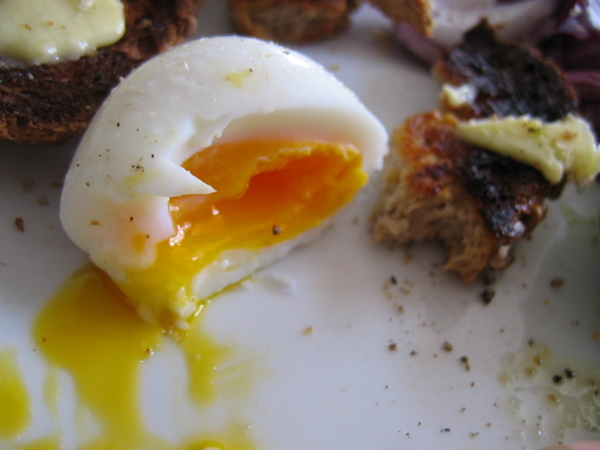 the in between of soft and hard boiled is just great with avocados and toast.